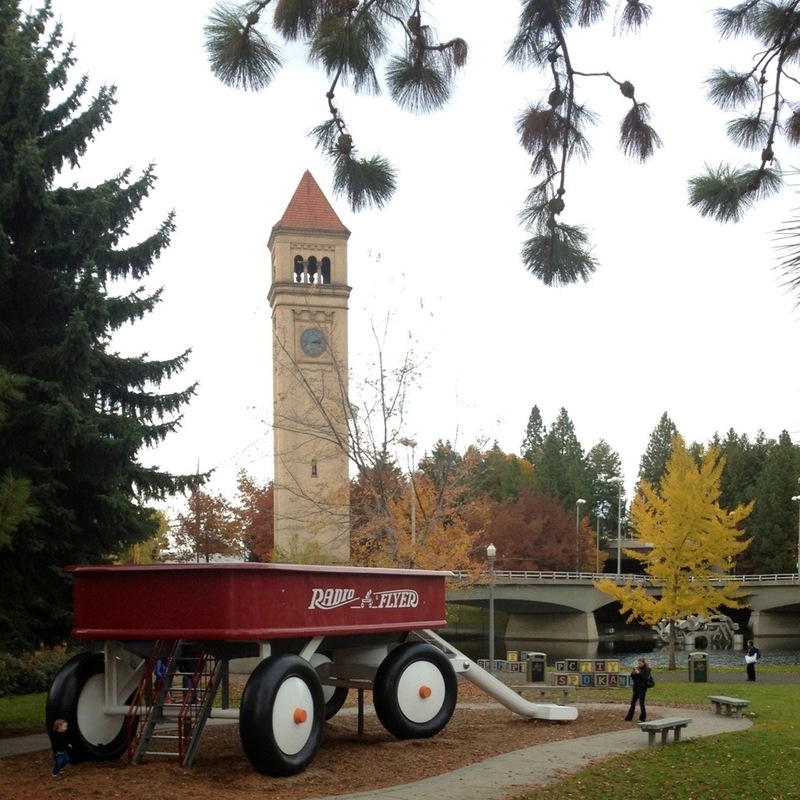 I wish you could see how brilliant the trees are here in Spokane. 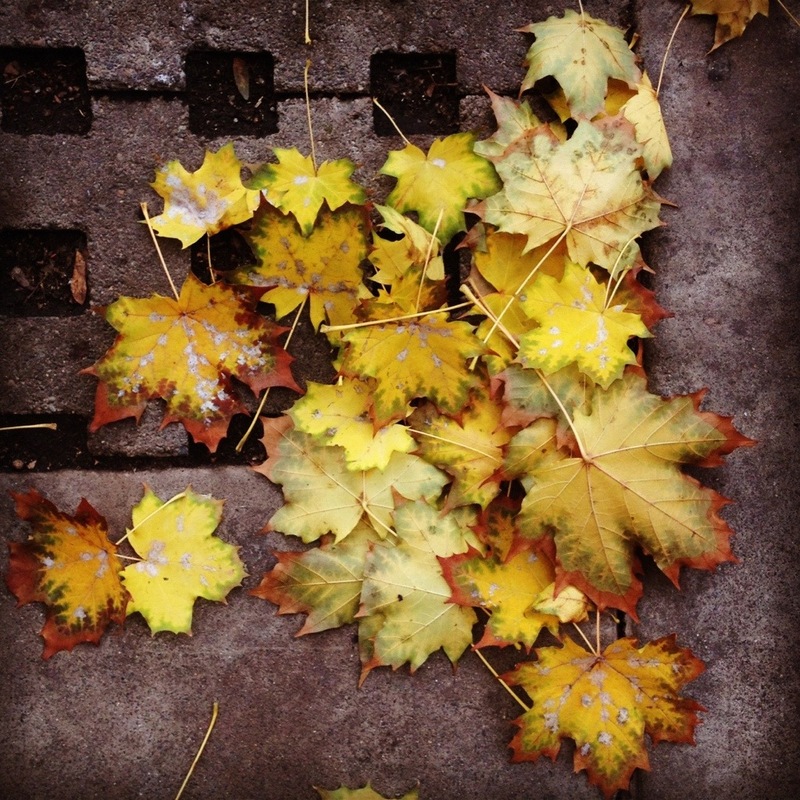 Most everything seems to be the boldest yellow possible, as if fall was created by dipping trees in sunshine. And even in the background of the giant wagon slide. 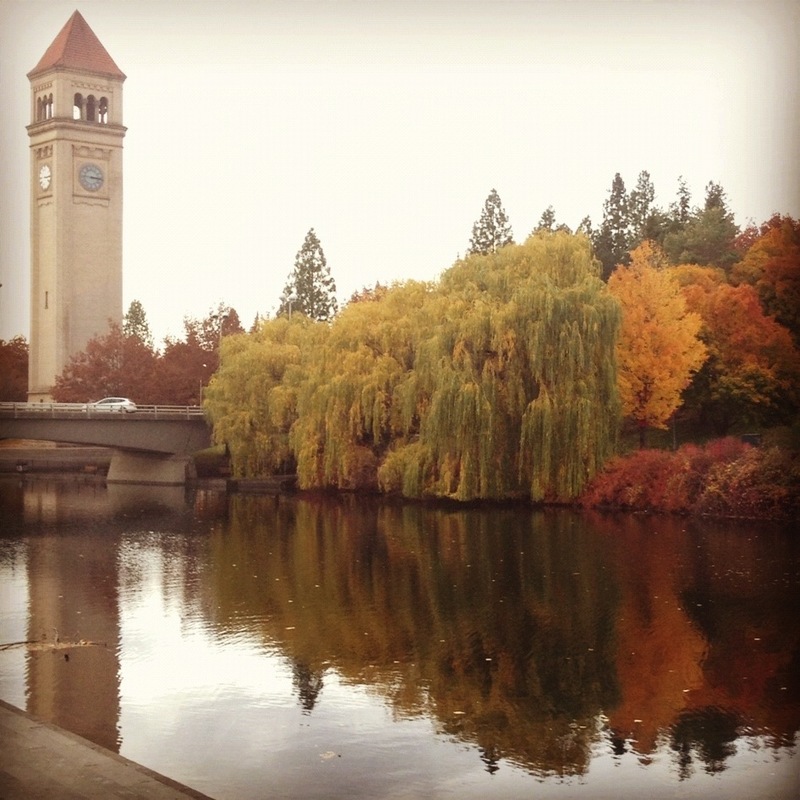 The pictures hardly do it justice, but in no small way am I smitten with the golden trees of Spokane. Beautiful color, indeed! Fran says Spokane weather is very much like Bing. If that’s the case, do you have snow/rain showers one minute, and bright and sunny sky the next? VERY fallish here today! Beautiful. And I’m totally smitten with the awesome wagon slide. I am hoping it stops raining today so I can go on it.